WALKSTRONG ~ www.walkstrong.ca: " Basket Of Eggs ... "
I can tell what you're thinking. I see it everyday. This is the time of year when the earth renews itself. It is spring and also a time when coloured eggs, bunny rabbits, baby chicks, lamb dinners, lillies are present. Yes it is Easter! The word Easter comes from the Norsemen’s Eostur, Eastar, Ostara and Ostar ... and the pagan goddess Eostre. 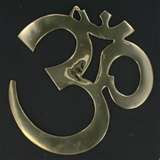 All involve the season of rebirth and the growing sun. And the Easter Bunny originally represented the symbol of fertility. Interestingly the ancient Egyptians, Persians, Phoenicians, and Hindus all believed the world began with an enormous egg, hence the egg as a symbol of new life has been around for eras. Whereas in Christianity, eggs symbolize the empty tomb of Jesus and a reminder of his resurrection and that those who believe will also experience eternal life. 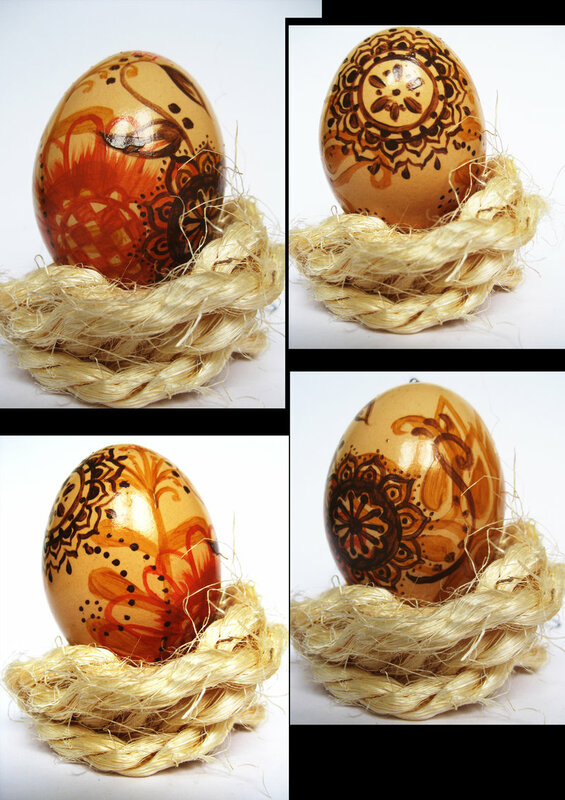 Also, the practice of decorating eggshells is ancient. Ostrich eggs with engraved decoration that are over 60,000 years old have been found in Africa. As well, representations of ostrich eggs in gold and silver were commonly placed in graves of he ancient Egyptians as early as 5,000 years ago. 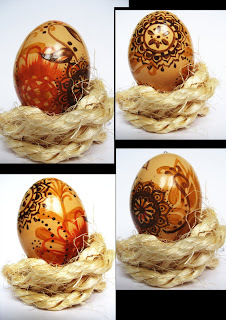 And although some traditionally still use natural dye to paint eggs, modern customs substitute with chocolate eggs or jellybeans instead. These eggs are hidden for children (and adults!) to find on Easter morning, left by the Easter Bunny of course, or placed in a straw filled basket to represent a bird’s nest.